Alpha / Astro / Sport PRO / inReach Spine Belt Clip. $9.99. "Rugged and Reliable -- Used Everyday"
Have always carried my transmitter on my vest chest strap. This used on my new Sport pro fits that perfect and has been rugged and reliable used everyday. Works great. Easy to install and remove when not needed. It's perfect. I wish it had come with my Garmin, but c'est la vie. Great item. This belt clip gives me more control of my Sport Pro transmitter. I combine it with a lanyard for added security. 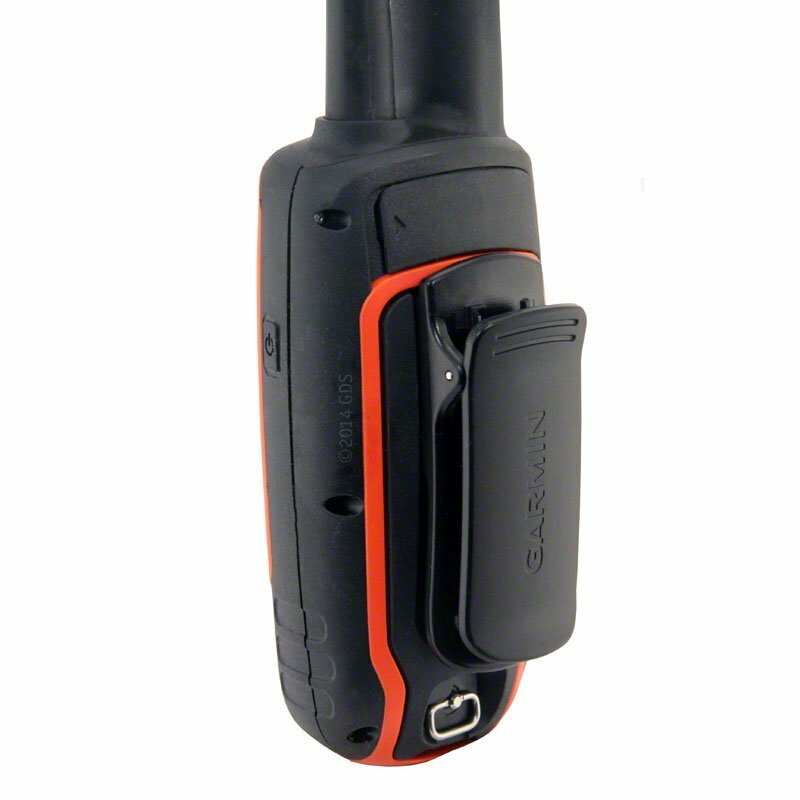 The clip keeps the Sport Pro transmitter stationary and prevents the transmitter from swinging to and fro. Highly recommend. Clip it on my wader pocket. It stays on very well and keeps my remote handy. This Sport PRO Spine belt clip is very useful to me. I can easily clip the transmitter to my hunting vest, belt, or any other handy spot, and still put the lanyard around my neck (as added protection from accidental loss). I prefer this clip over the metal type clips that are currently on other types of transmitters...it is easier to put on and remove than any I've used previously. I definitely recommend this Sport FRO spine belt clip. Irish golden doodle. Family pet. I have to remove it to charge the battery, but I like the clip! 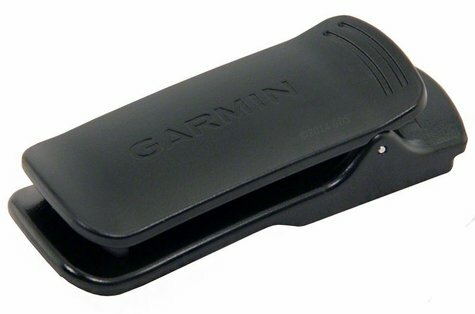 The clip snaps snuggly & securely onto the Garmin, however, the lower portion of the clip covers the recharging port requiring removal of the clip to insert the recharging cable. Removing the clip from the Garmin is somewhat challenging and requires a sharp tap with a hammer. Some means for attaching a neck lanyard to the Garmin would be far better. The spring came out and it had to replaced. With the Sport Pro, it has to be removed to charge, which is kind of a pain. Keep your Astro 430, Astro 320, Alpha 100, Sport PRO or inReach close by while on the move with this belt clip. Simply snap your device securely into the durable plastic mount and clamp it to your belt.